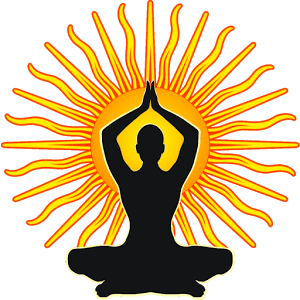 #1 'OM':- Chanting the mantra 'Om' leads to significant reduction in heart rate which leads to a deep from of relaxation with increased alternative alertness. 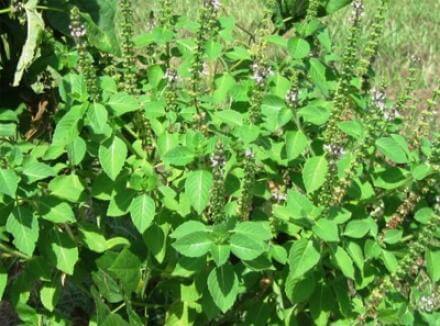 #2 'TULSI OR BASIL LEAVES':- Every Hindus household has a Tulsi plants. Tulsi or basil leaves when consumed, keeps our immune system strong to and also help prevent the H1N1 disease. #3 'KUMKUM BINDI':- Women keep kumkum bindi on their forhead that protect from being hypnotized. 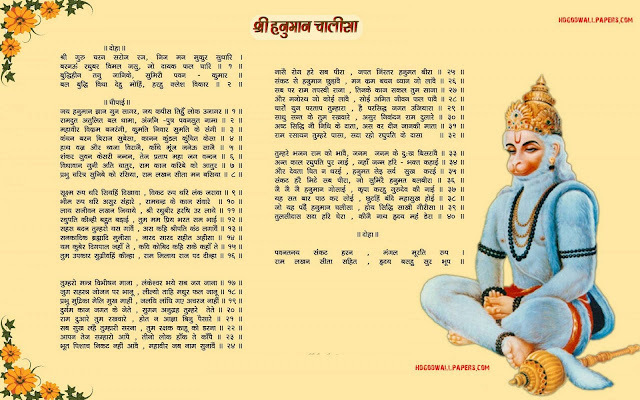 #4 'SHANKH DHWANI':- The 'Shankh Dhwani' , creates the sound waves by which many harmful germs, insects are destroyed. The mosquito breeding is also affected by Shankh blowing and decreased the spread of malaria. 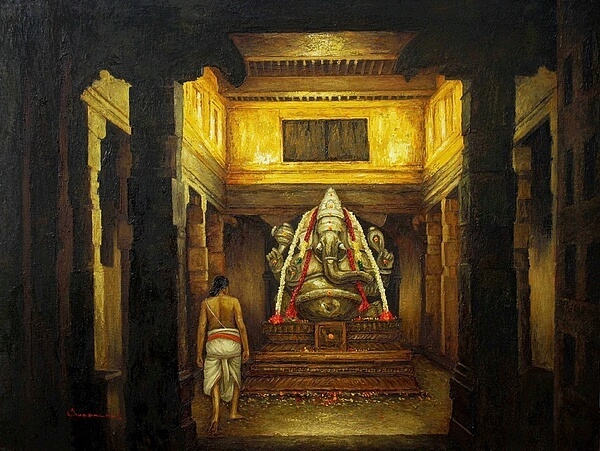 #5 'MOOLASTHANAM' :- Hindu temples are built scientifically, The Place where an idol placed in the temple is called 'Moolasthanam'. This 'Moolasthanam' os where earth's magnetic waves are found to be maximum, thus benefiting the worshipper. #6 'SIT-UPS':- The age-old punishment of doing sit-ups while holding the ears actually makes the mind sharper and is helpful for those with autism, Asperger's Syndrome, learning difficulties and behavioral problems. 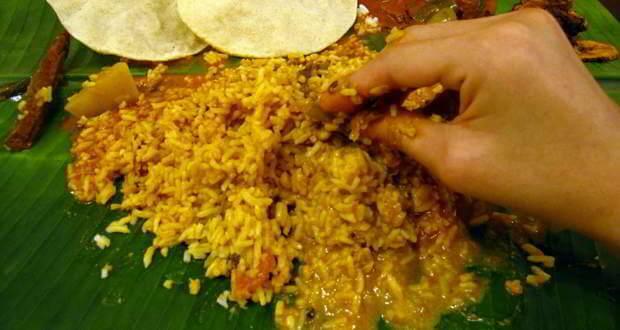 #7 'EATING WITH HANDS':- eating with hands might be looked down upon in the west but it connects the body, mind and soul, when it comes to food. #8 'TURMERIC':- Sprinkling turmeric mixed water around the house before prayers and after. 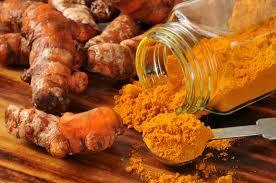 It's known that turmeric has antioxidant , antibacterial and anti-inflammatory qualities. #9 'BANANA/PALASH LEAVES':- Hindu customs requires one to eat on a leaf plate. This is the most Eco-Friendly way as it does not require any chemical soap to clean it and it can be discarded without harming the environment. #10 'HANUMAN CHALISA':- Hanuman Chalisa, according to NASA, has the exact calculation of the distance between sun and the earth. 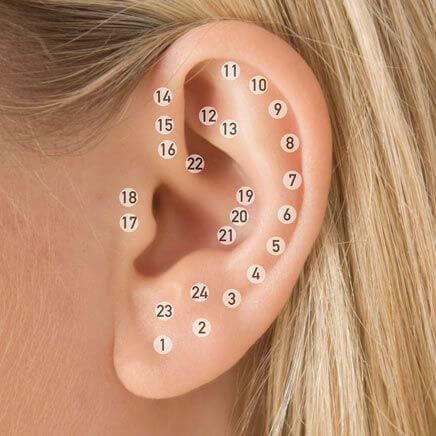 #11 'EAR PIERCING':- Piercing of baby's ears is actually parts of acupuncture treatment. The Point where the ear is pierced helps in curing asthma. 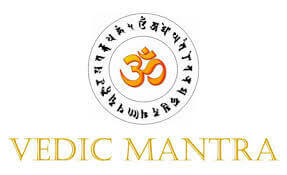 #12 'VEDIC MANTRAS' :- The rhythm of vedic mantras, an ancient Hindu practice, when pronounced and heard are believed to cure so many disorders of the body like blood pressure. 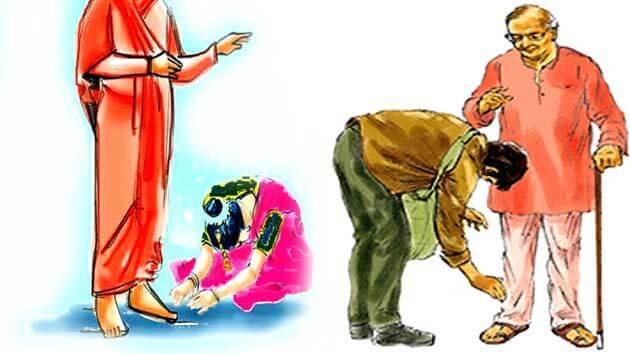 #13 'CHARAN SPARSH':- Touching your elder's feet keeps your backbones in good shapes. 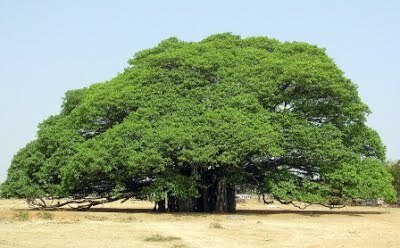 #14 'NEEM AND BANYAN TREE':- Peoples are advised to worship Neem and Banyan tree in the morning. 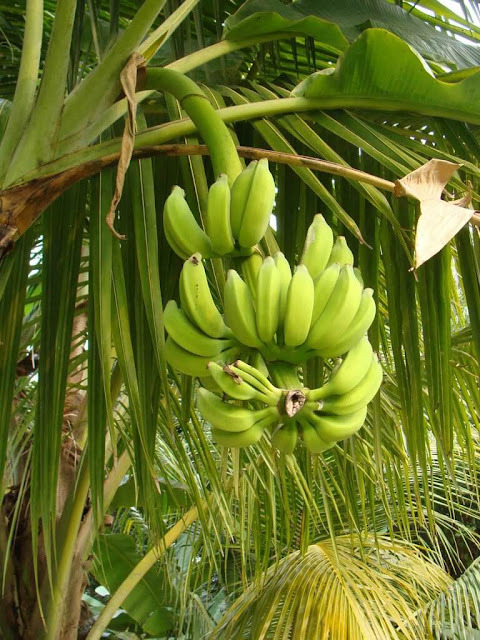 Inhaling the air near these trees, is good for health. 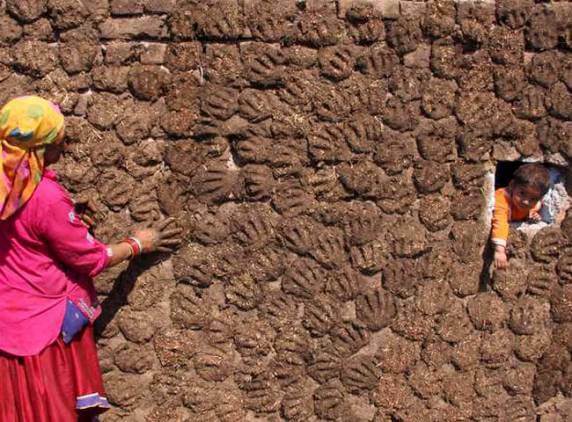 #15 'GOMAYA' :- The Old practice of pasting cow dung on walls and outside their house mainly in villages prevents various diseases/viruses as this cow dung is anti-biotic and rich in minerals. 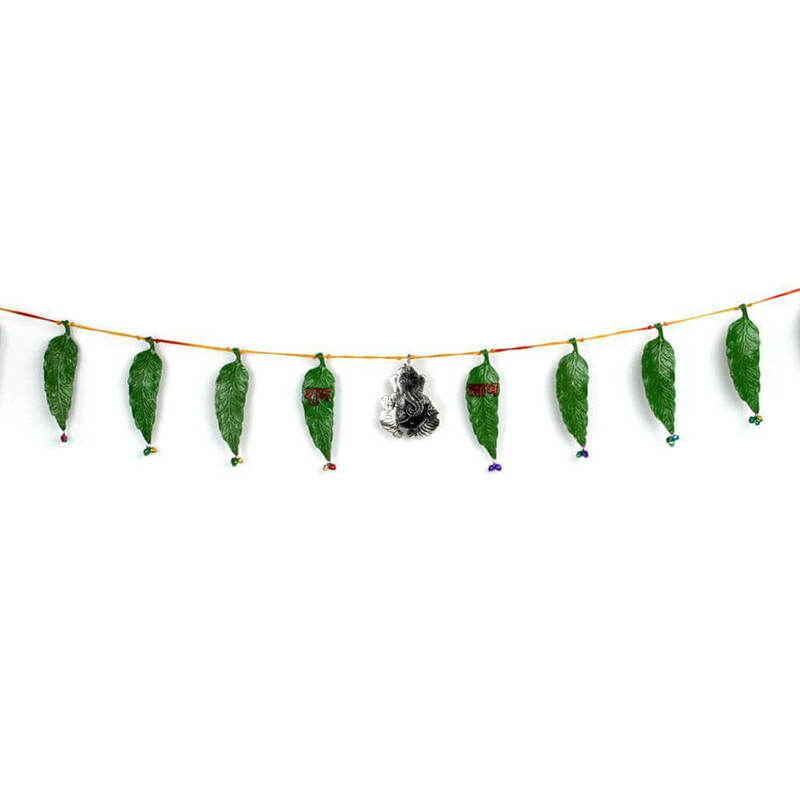 #16 'TORAN':- Decorating the main door with 'Toran' - a string of mangoes leaves; neem leaves ; ashoka leaves actually purifies the atmoshere. 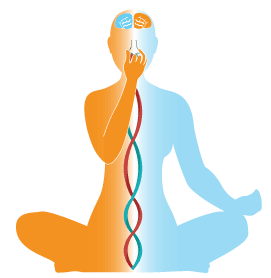 #17 'PRANAYAMA':- If you are trying to look ways for stress management, there can't be anything other than yoga aasan pranayama (inhaling and exhaling air slowly using one of the nostrils).